Mention the rotary engine, and you’re bound to get an entire peanut gallery promising apex seals going boom. 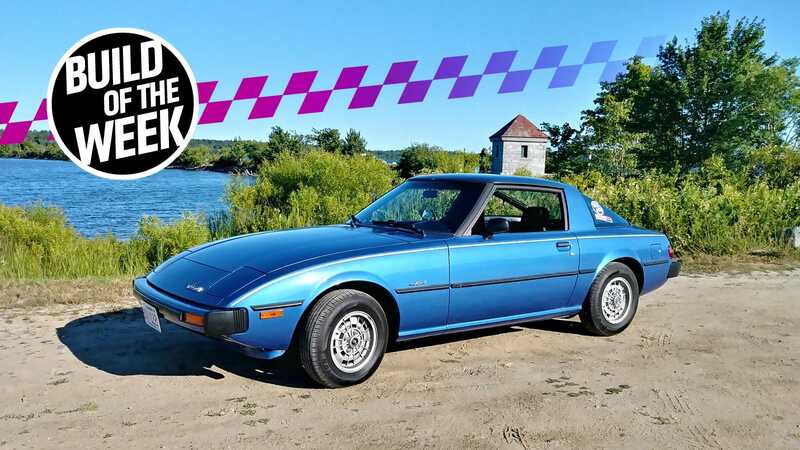 Ryan Gilbert wasn’t scared away when his girlfriend’s family 1979 Mazda RX-7 was up for grabs. In fact, he’s well on his way to returning it to the drag nights and autocrosses it used to do.